Everyone enjoys learning at King's Road! 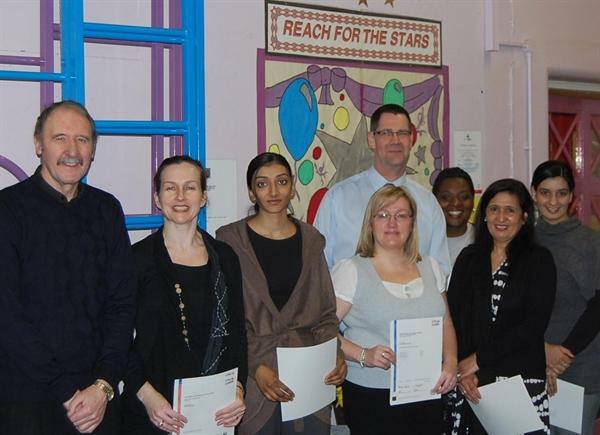 On Wednesday 10th March we had a special presentation to some of our staff who had achieved an NVQ Level1 in ICT. They have been working with the St Antony's Centre to improve their computer skills. Well done to them all! !